With the wealth of information available in insurance data, a full stack analytics solution is imperative. Connect your data to 3rd Party systems to provide deeper, richer insights. Pre-packaged Data Apps allow partners to reduce project durations, enabling fast time to value. Nathean Analytics dataset architecture allows users to drill down to the transactions underlying Dashboard KPIs. Insurers, brokers and loss adjustors demand regular updates and commentary on the state of the market, and these can be onerous to generate. Users might spend hours compiling KPIs and spreadsheets each month. Nathean Analytics allows Insurance Software vendors to provide their customers with highly-customisable reporting and dashboards out of the box which users themselves can then connect to 3rd Party data sources to enrich their system data allowing for deeper, richer insights to be gained from the data. As the leading loss adjusting organisation in Ireland, Thornton & Partners has grown rapidly over the past twenty years with multiple branches now established across the country. 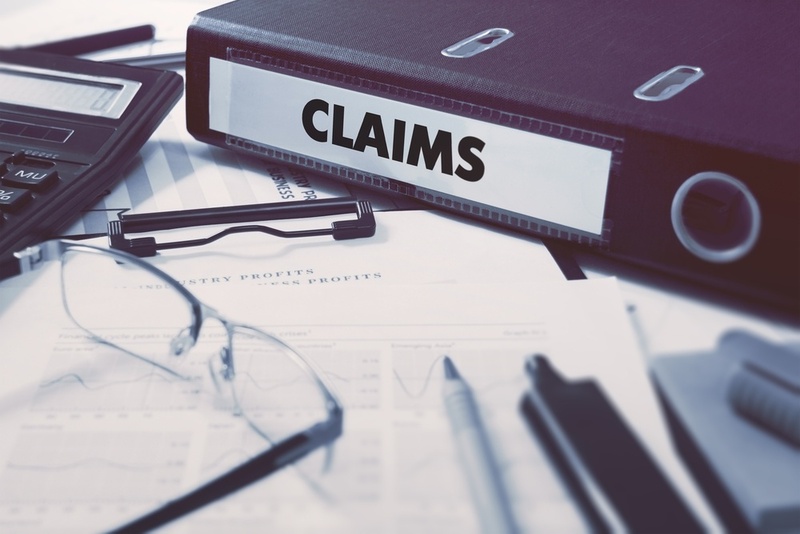 In addition to the field adjusting service, Thornton & Partners also provide a unique desk expert claims solution, which handles claims and incorporates a counterfraud service and a field adjuster referral mechanism.